Remember, nothing will ever trump genuinely good content when it comes to sharing, but like anything else, it never hurts to stack the deck in your favor. 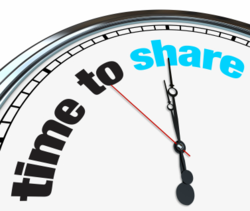 Ultimately, if you want your readers to share your content, you have to make it easy. Try testing these five ideas and let us know how they work for you!